Less than 3000 miles! Save almost $10000.00 over original MSRP!!. 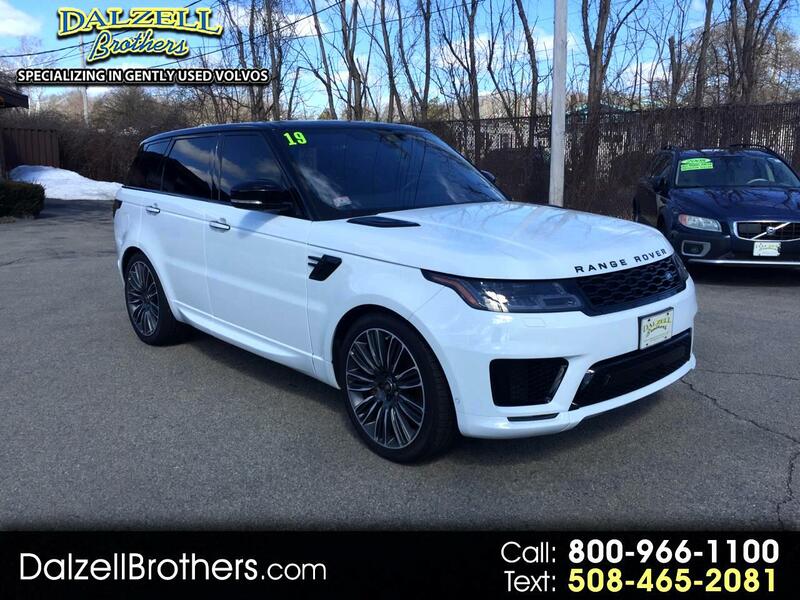 Options include: Drive Pro package, 22" split spoke wheels,22 way Electric Front seats, and more! Don't Miss Out!! Call TODAY!! 800-966-1100 to verify vehicle availability, options, and pricing. See all of our vehicles at WWW.DALZELLBROTHERS.COM We're very easy to find on Rt. 1 south in Foxboro near Gillette Stadium!